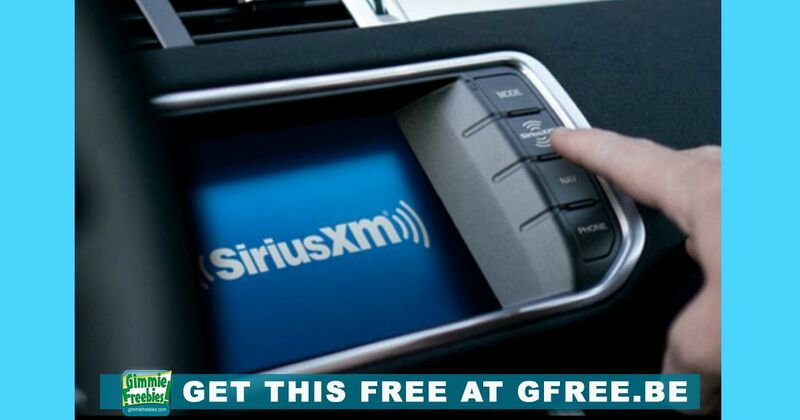 Get SiriusXM radio for 3 months for FREE! Available only on eligible, inactive factory-equipped satellite radios. Check to see if you are eligible for this free trial offer. This offer can end at any time!